In the world of Intranets, (which can be categorized many ways) one big player is always trying to get in the game and leap frog the other in the workplace. From Microsoft’s Net Meeting, to Lotus Connections Suite, major companies have always dabbled in the enterprise communications solutions. 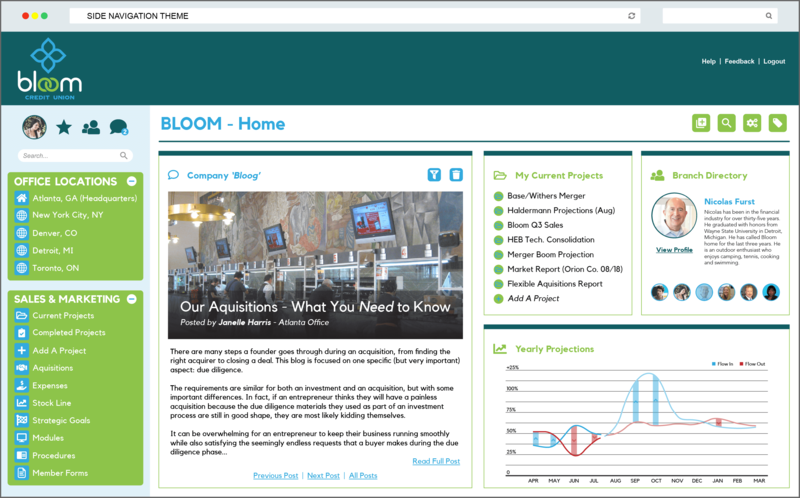 Then came the rise of the independent businesses, like Vialect, that wanted to make the ability to create and maintain a sustainable intranet, available to all with more features and less expensive licensing costs. While Confluence may have been the first start up to not only rise to be a viable alternative to Microsoft or IBM’s offerings, but also to focus on the collaboration and communication aspect and execute it well. 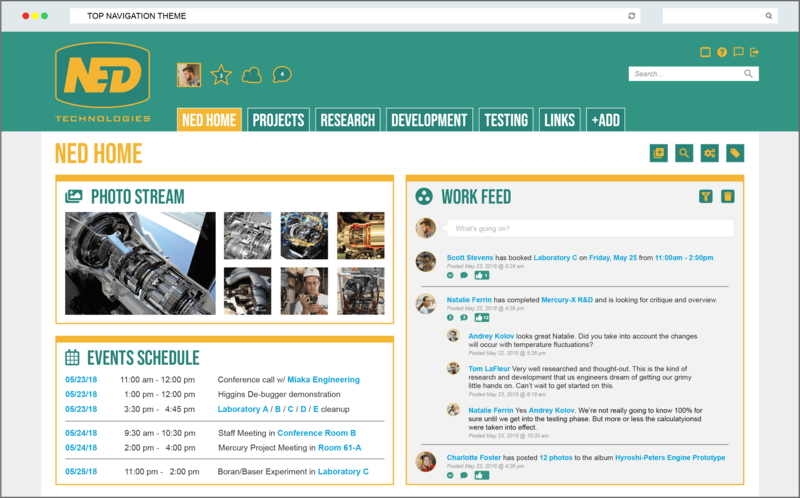 Vialect was also one of the early adopters of this growing trend of a “Social Intranet” when the idea of “Social Media” was not yet a big thing. Then, in 2005, everything changed when Facebook launched in Boston area schools. Over the next year Facebook would see many changes and also expand their market base to include users from all over the US and eventually, most of the world. Many of us who had Facebook accounts in the early days, fondly (or not so fondly) remember the amount of additions and transformations Facebook went through. From the name itself, to design, to language, to features, Facebook was quickly evolving itself. Through the years, their user base grew to be the largest social network in the world. Advertising became a lucrative source of revenue. Businesses also saw Facebook as a strong platform to be able to communicate directly with their customers and provide information. Facebook saw potential in this market, but instead of communicating with their customers opening, they thought that businesses may want to use the same tool to communicate with their employees in a private setting. Thus, in October of 2016, Facebook launched “Workplace”. Facebook assumed that those who use Facebook at home for personal use, will find it easy to adopt Workplace for work use. Allowing users to create profiles, see updates from co-workers on their news feed, share documents, stream live video and hold secure group chats. The reason we are writing about Workplace today is to clarify that Workplace, although very affordable and easy to use, is NOT a complete intranet solution. It’s main rivals are major enterprise communication software like Slack, Yammer and Microsoft Teams. However, many may see this as a way to implement Workplace as a Intranet solution for their business. This could backfire if you don’t know what you are getting into, or if you don’t even know what your needs are. 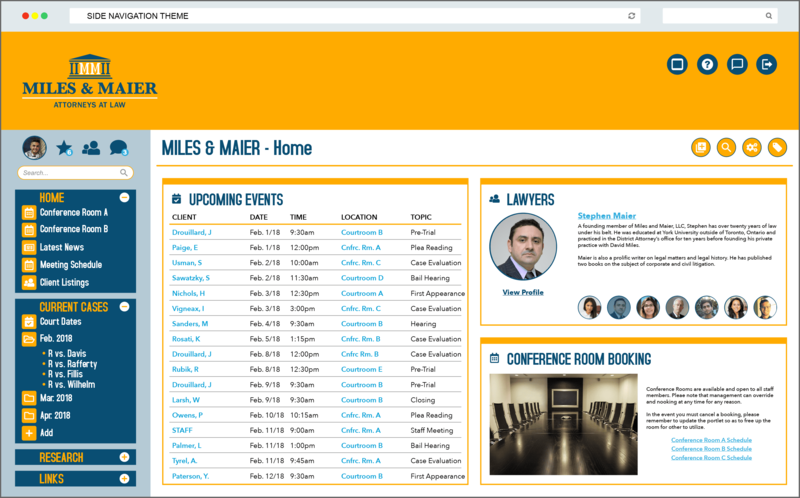 Even with the familiarity of Facebook and the easy to use messaging and news feeds, it falls very short of being a complete Intranet solution. Porting a consumer product to an enterprise format is usually a recipe for disaster. It gives the perception that personal and work communications work the same way, which can create pushback from people who do not want to mix work with personal. Although, this quote was from the soft-launch where they provided Workplace for some organizations for free to use and evaluate, the rest still rings true since it’s recent public launch. 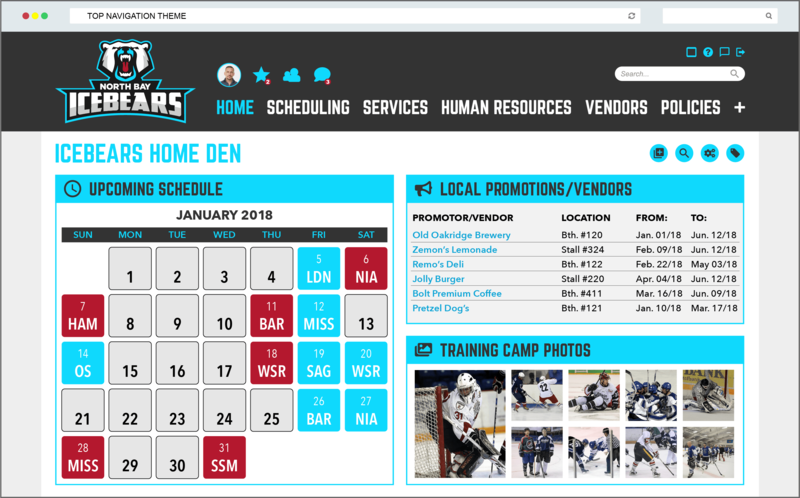 However, Workplace is still reported to provide the first 3 months of service for free as well as as free site for non-profits and educational institutions. While this may help gain some initial traction, the novelty of using Facebook at work could flop quickly if it doesn’t gain the trust of it’s users. This is where you can likely see new fees and features added at a premium price to off-set the low starting cost and to cover the amount of expenses a development giant like Facebook has. This will be unfortunate for early adopters who may have initially signed up due to it’s low cost and thought that it can do everything an intranet can do. The costs will really add up when organizations realize they need to purchase other 3rd party software to be able to accomplish all the things that Workplace cannot do. Sure, we may be a little biased, but Noodle can already do everything Workplace can do and a lot more. 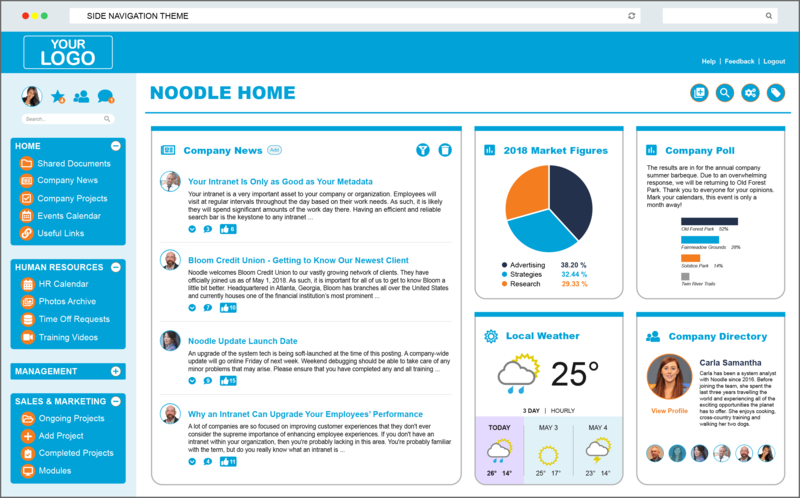 If you are looking for a way for your employees to collaborate and communicate with each other, while providing a one stop location for all the company news, HR documents, media and more, you will find a much higher return on investment with a complete intranet solution, like Noodle. 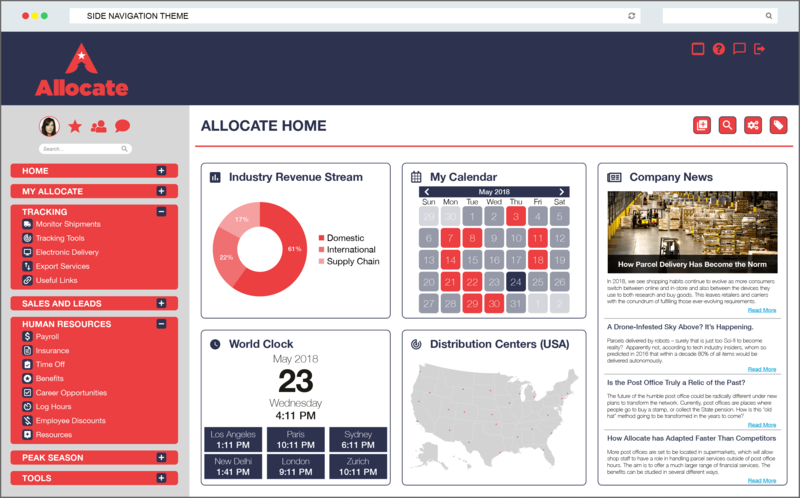 Before you even think of trying out Workplace, give Noodle a shot by scheduling a demonstration of our software and allow us to build you a custom prototype. Facebook your friends at home, but use your Noodle at work!